Thanks for your thought. Just got into wordpress at end of day. Glad to hear there is technical progress. I’m sure it’s great. I’ll email you. Ooh, interesting. 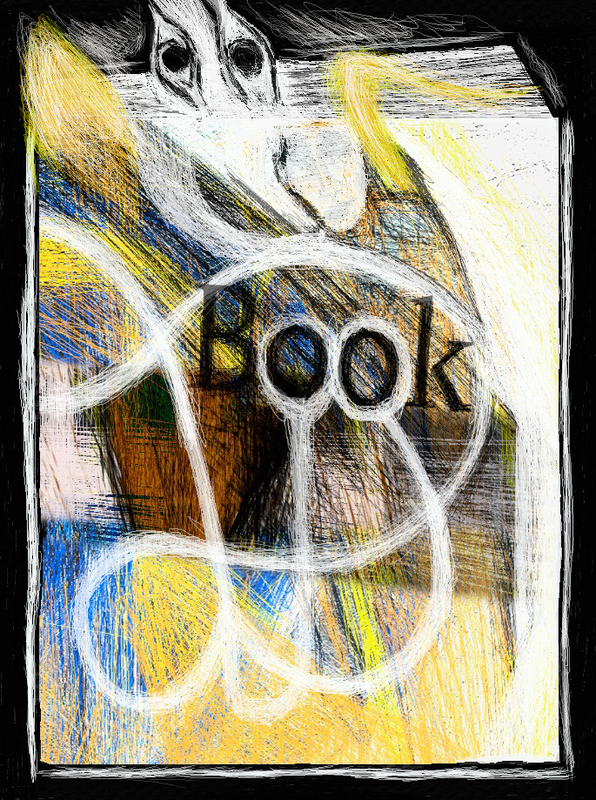 I like the book spirits and the wispy drawing. Thanks Karen, Yes to book spirits….and the wispy drawing is very odd to do digitally….translating the fine-line ink approach is almost like having a very delicate thread coming out of the end of a pen….